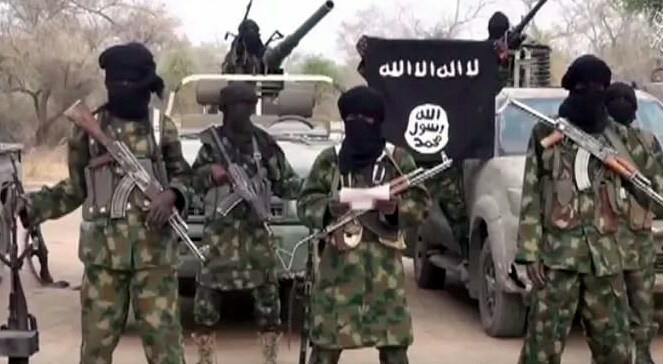 A Nigerian Federal High Court in Kainji, Niger State, has convicted and sentenced 45 Boko Haram members to between 3 and 31 years in jail, following the conclusion of the first phase of the trial of some 575 suspects. The court discharged 468 suspects, and ordered they undergo de-radicalisation and rehabilitation programmes before they are handed over to their respective state governments. The trial was conducted in secret, and the judicial decisions were announced Friday in a statement by the Minister of Information, Lai Mohammed. 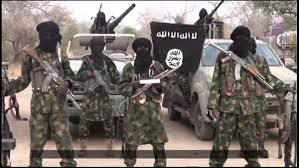 Thirty four other related cases were struck out while 28 Boko Haram suspects were remanded for trial in Abuja and Minna. The court adjourned the trial of other suspects to January 2018.